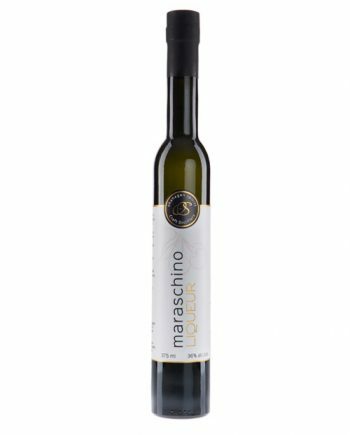 Because we believe in traditional methods, our liqueurs use only the freshest of fruits and are created on-site from scratch. 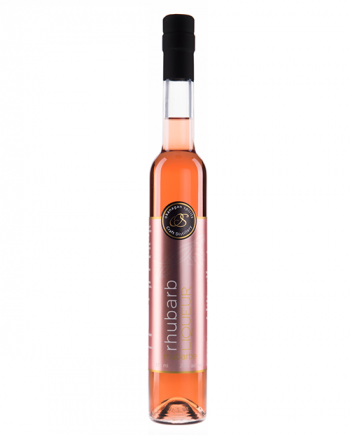 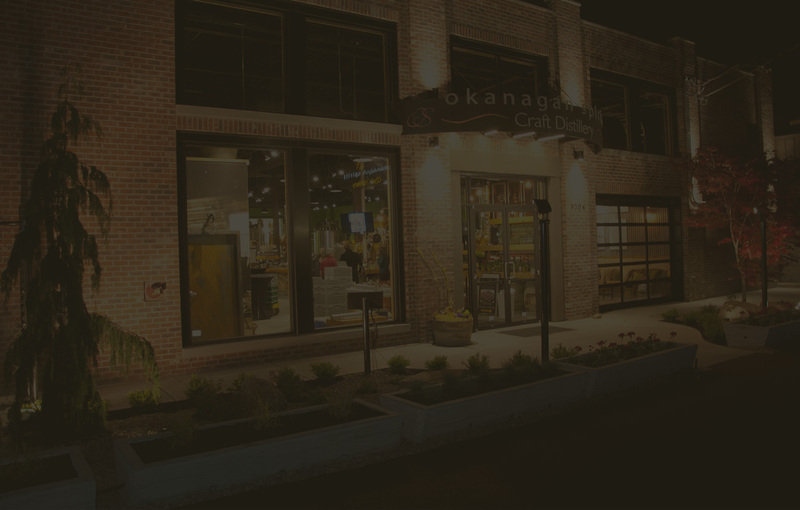 At Okanagan Spirits our fruit liqueurs are produced using only three natural ingredients: Our in-house pure fruit alcohol (gluten-free), perfectly ripened local BC fruit, and a very small amount of natural cane sugar. 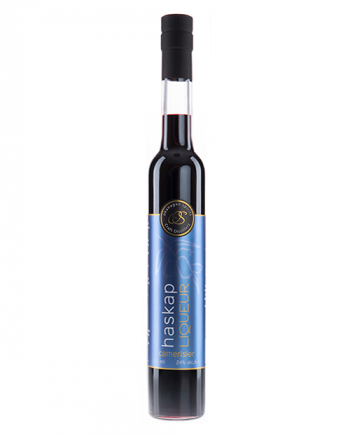 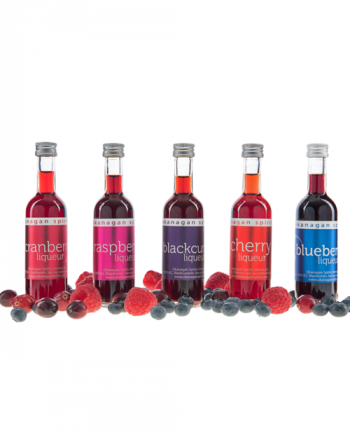 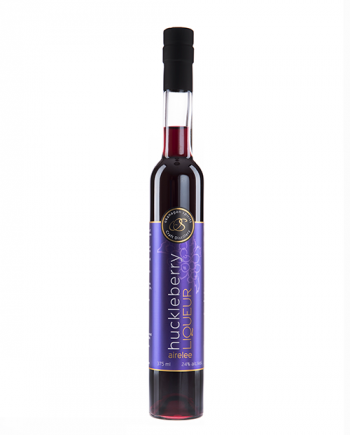 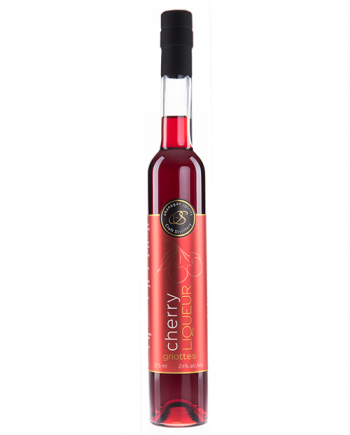 Okanagan Spirits liqueurs are designed to give a vibrant fruit flavour without an overpowering taste of sweetness. 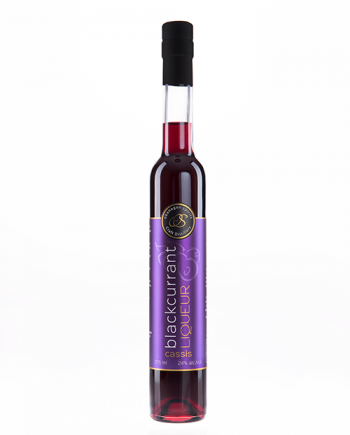 Liqueurs are best served chilled, over ice, as a digestif and work well in desserts and cocktails.